Here at Malkins Bank Golf Club we have some amazing Society packages for you at unbelievable value! The packages below are based on a minimum of 12 people. 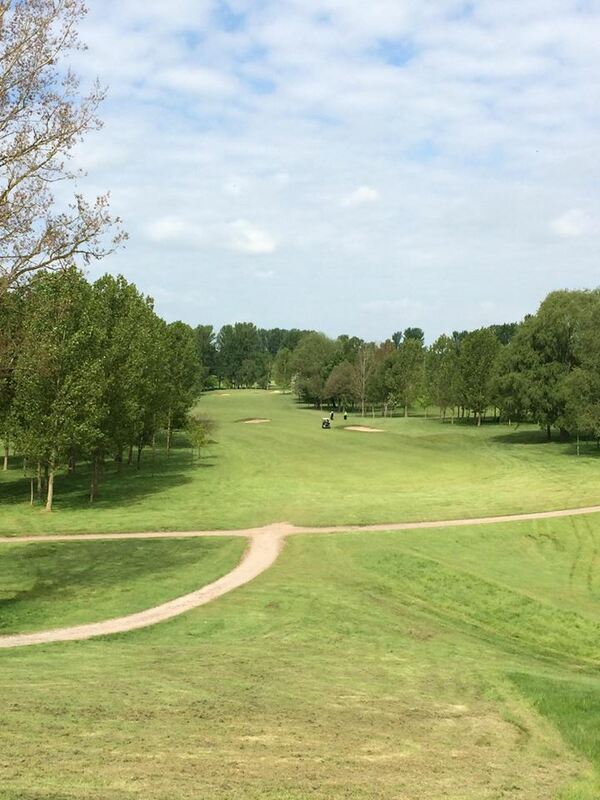 Come on down and enjoy our excellent golf course and facilities.